On the Via Militaris …. 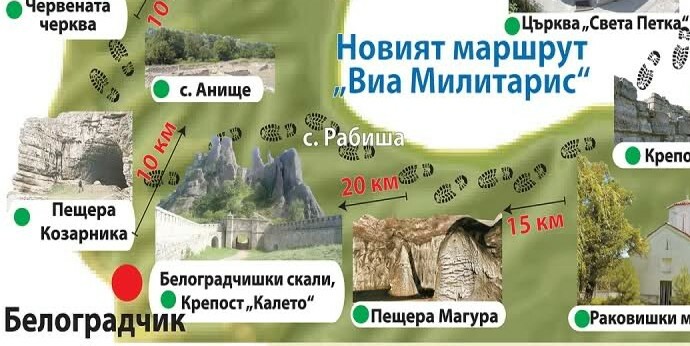 The ancient road Via Militaris in north-western Bulgaria is now becoming a preferred tourist route. After the DanubeRiverBridge, at a distance of 5 to 20 km, are situated some well-known and less-known historical and natural attractions that curious tourists can visit during an exciting weekend.